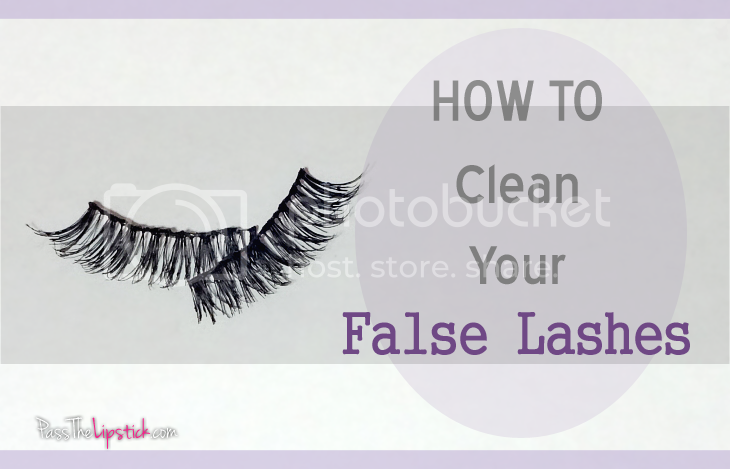 There are different ways to clean false eyelashes but the easy way is the best way(according to me because I'm always looking for a shortcut). 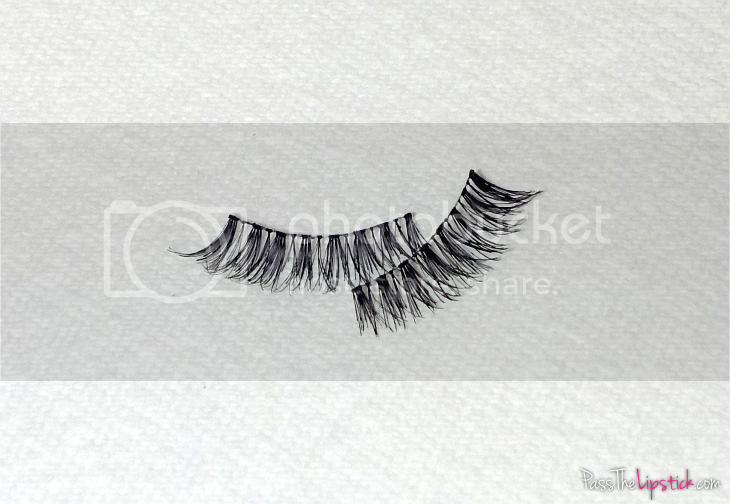 After these 2 simple steps your lashes will be looking as good as new. 1. 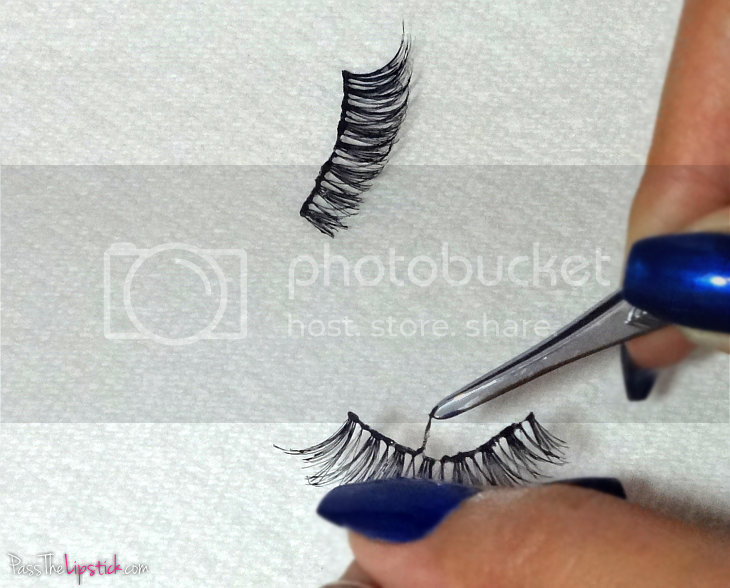 Hold your false lashes near the base and carefully peel away the glue using your tweezers. 2. 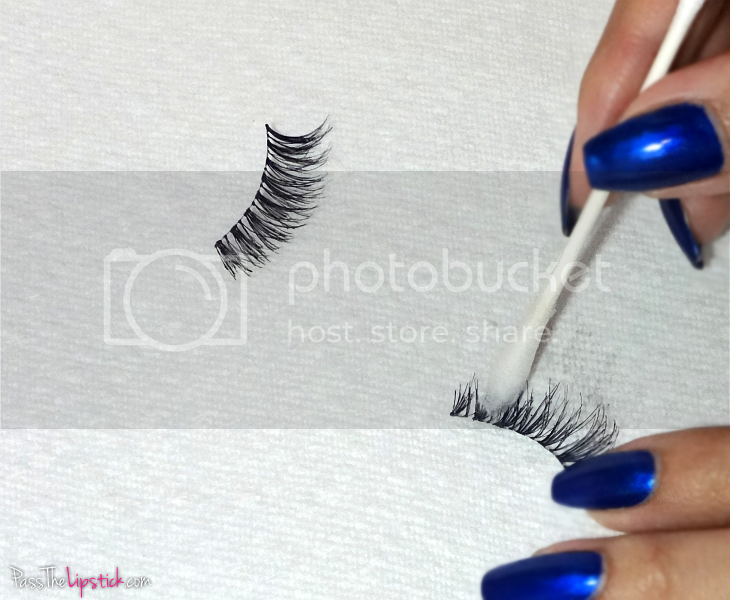 Dip a qtip in rubbing alcohol and gently remove any mascara. Not only does the alcohol clean and disinfect but it also dries instantly and won't ruin the shape of your lashes. Now your lashes are ready to be worn again! I didn't know that false lashes can be washed. Thanks for the tip! I didn't know they can be washed either. I have such a hard time applying falsies as is Lol. Lol it gets easier with practice.. make sure to wait a few seconds to let the glue get tacky before applying them. It makes a huge difference. Great post! Does this also work for mink lashes as well? Thanks! I don't own any but I have seen people clean them this way.